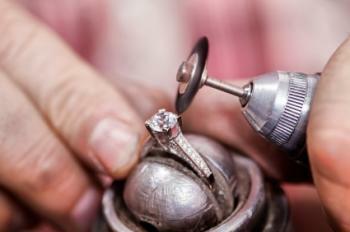 With over 24 years of experience, our team of expert jewelers will utilize trusted techniques to service your jewelry. This includes laser welding and/or torch welding. We work on metals like platinum, palladium, gold, and silver. 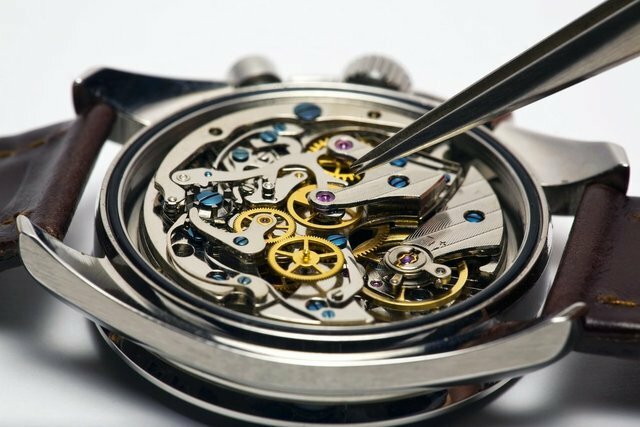 We can help you out with all simple watch repair issues. We can replace an watch battery in most quartz movements. If your watch band is to large we are able to remove links for you. We carry a nice selection of new watch straps to replace your worn out one. Most of these services can be done while you wait for your convenience.